The SingHealth Duke-NUS Head & Neck Centre specialises in the management of diseases and tumours of the head and neck region. It provides a disease-based multidisciplinary one-stop service dedicated to complex Head & Neck diseases/tumours. The Centre forms a unique platform for the collaborative work of a multidisciplinary team of healthcare professionals to meet the needs of the patient throughout the disease journey. Our clinicians work closely together with the nurses and allied health professionals, to achieve the best outcomes for our patients in the pursuit of comprehensive oncological resection, aesthetic reconstruction and functional rehabilitation. Cases are discussed at a multidisciplinary tumour board comprising of surgeons, medical oncologists, radiation oncologists, speech therapists and other allied health professionals. 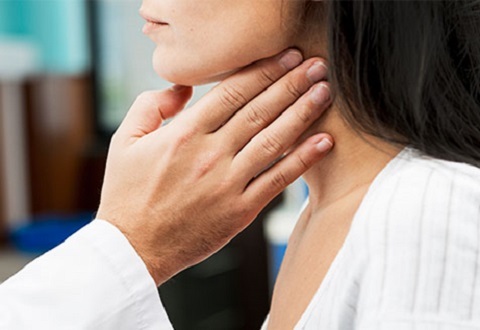 Our team of specialists are experienced in the assessment and management of complex head and neck diseases and tumours. Besides providing clinical services to our local population, we are also a regional referral centre and a leading centre for research. 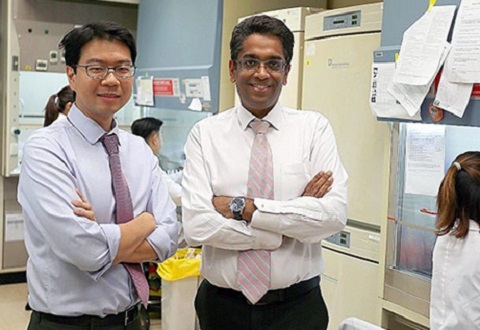 The multidisciplinary one-stop SingHealth Duke-NUS Head and Neck Centre is currently located at Block 3 Head & Neck Centre, Singapore General Hospital, and Clinic C, National Cancer Centre Singapore.